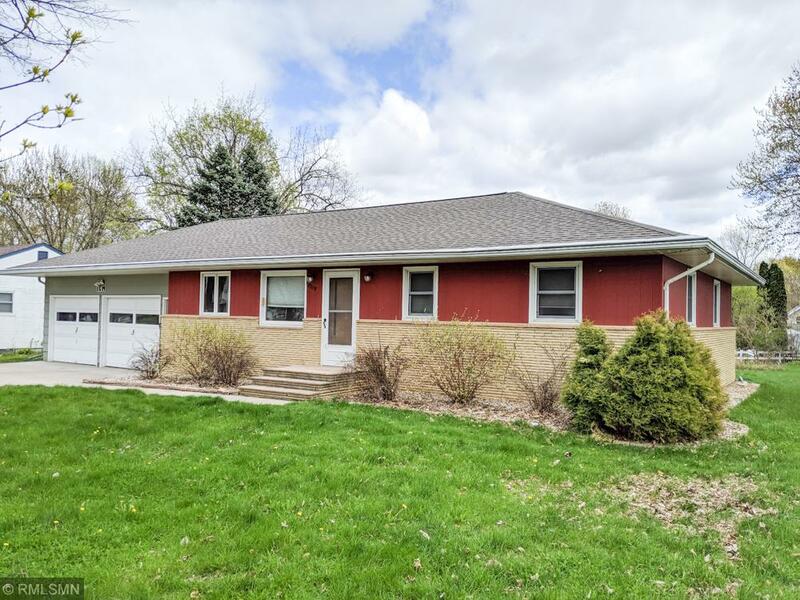 Welcome home to this pristine rambler on a large mature lot in a quiet neighborhood! The completely updated home features a spacious kitchen with stainless appliances, hardwood floors on the main level, newly finished lower level family room & 4th bedroom, and a 3-season porch off the garage. Directions - Hwy 169 into St. Peter, West on Jefferson, South on 4th Street to property.